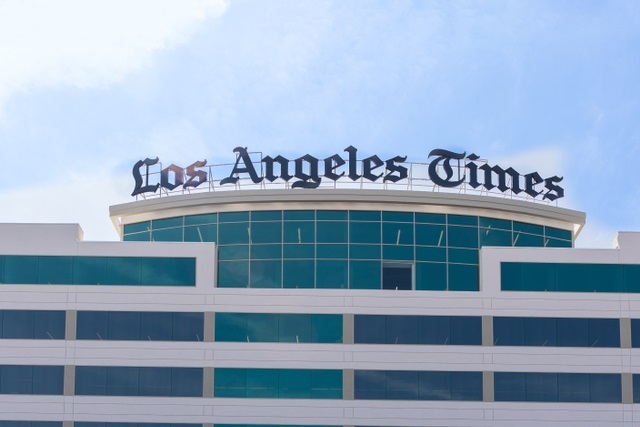 A number of major US newspapers — including the Los Angeles Times, Chicago Tribune, Wall Street Journal and New York Times — have been hit by a cyberattack that is said to originate from another country. Writing about the malware attack, the Los Angeles Times explains: “Technology teams worked feverishly to quarantine the computer virus, but it spread through Tribune Publishing’s network and reinfected systems crucial to the news production and printing process. Multiple newspapers around the country were affected because they share a production platform”. In a statement issued on behalf of Tribune Publishing, spokeswoman Marisa Kollias said: “There is no evidence that customer credit card information or personally identifiable information has been compromised”.